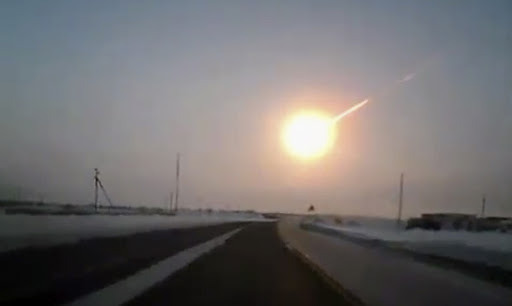 The meteorite that crashed on Russia was hit by an unidentified flying object causing it to explode and shatter over the Urals, it has been claimed. 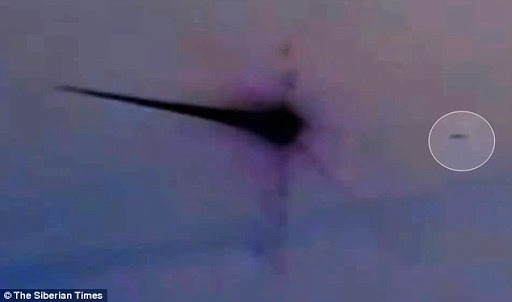 The bizarre theory is based on analysis of blurry footage of the space rock as it streaked across morning sky above the city of Chelyabinsk. 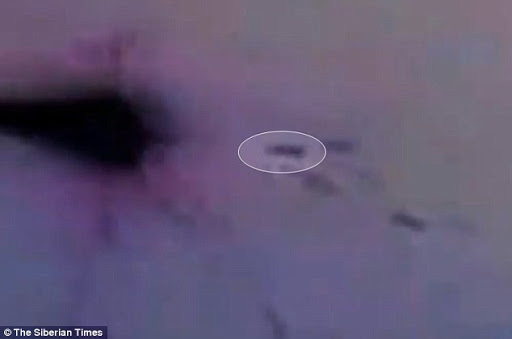 The watchers have seized on the unexplained images and an online debate is now underway in Russia with claims that ‘we were saved by a UFO’, reported the Siberian Times. 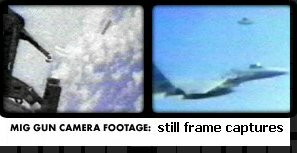 Footage seen ahead of the incident two ‘glowing bowls’ seen flying in the sky at night over the village of Chabry. 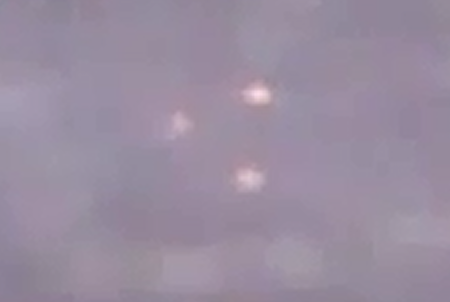 Separately in day time, similar objects were seen over Chelyabinsk, it is claimed. On both occasions they moved across the sky, disappeared, and then returned. 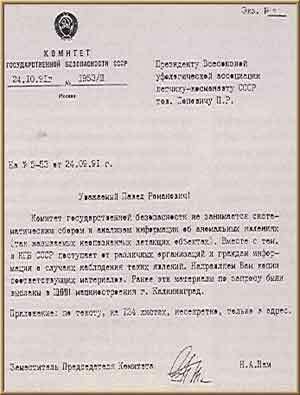 Russia has called for major international efforts to develop the technology zap incoming space objects, but there is no suggestion any military strike was made at the meteorite on 15 February which was not spotted in advance. 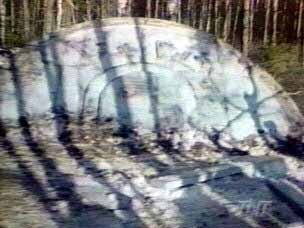 The 100,000 tonne rock, measuring around 55 feet in diameter, created a huge hole in a frozen lake when it crashed into the ground. Scientists have found more than 50 tiny fragments of the meteor, allowing them to uncover information about its contents. 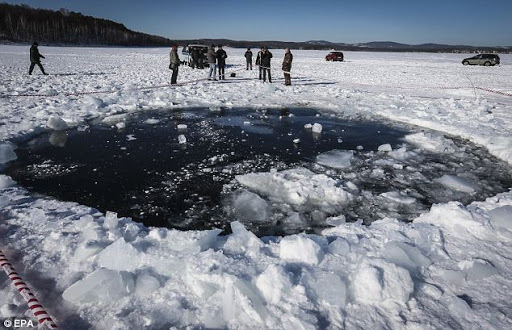 Divers are believed to have located several lumps of the meteorite in Lake Chebarkul in Chelyabinsk region. A News Published by a famous website and a video edited and posted by a user of youtube about an apparition of a glowing object in front of a Russian TV crew, has been spreading since yesterday. 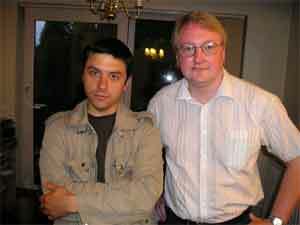 But some members and contributors from Website UFOSFACTS.COM drew attention to the fact that this video has already been posted on YouTube in 2008 and mysteriously deleted by the YouTube team, but there is one published in 2009 that you can watch below, and if is deleted, we will post our copy. So this is old news, this habit that many have websites, taking advantage that many do not remember things from the past, but forget that from 1995 it is recorded somewhere, you just know where to look. NIT is a TV channel from the Republic of Moldova, which has a sizable Russian Speaking population. 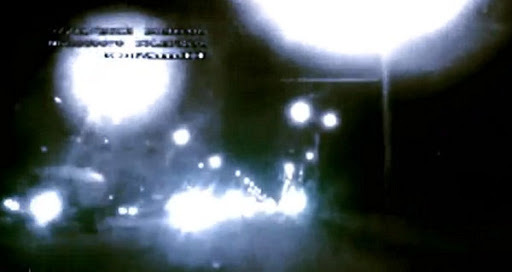 Interesting footage from Russia which seems to show a glowing object appear behind a TV reporter during a recording. This made news headlines in various parts of Russia last year but the mainstream media did not pick it up or chose not to. 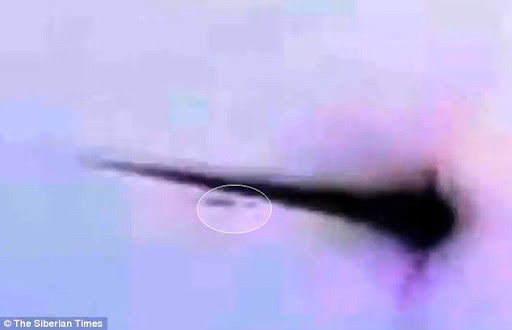 What could this object be, an Alien, UFO, or something else, as always you decide. Translation provided by Ravi Deka. Birds, their element is the sky, but even their in their own territory they are not always without danger. A gliding bird is a beauty and a secret no wonder to these winged creatures are attributed so many songs, tales, poems and legends. But unfortunately in the recent years this beauty is subjected to many dangers. In only the last 350 years.. Female Voice (Russian Exclamation – something analogous to “Oh my goodness”)..what it it?..Wow..Blin( Pancake- another common Russian Exclamation)..what is it..
News Anchor: This unusual and unexplained event was stumbled upon by our correspondents Alesya Kveryaka and Andrei Sayenko while filming on the subject on the International Day of Birds. As it was apparent the sky is not only the element of the feathered. Of course we couldn’t leave without attention what was seen by our filming group and invited to our studio a specialist who specializes in the so called UFOs which we so apparently saw on our screens. 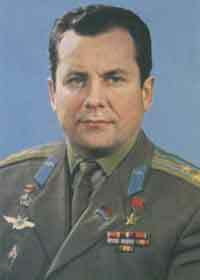 And so please get acquainted with UFologist Ernest Palitaiv. News Anchor: Good Evening, explain to us what was seen by our correspondents? Good Evening, Of course I cannot affirm with full confidence . it is needed to thoroughly study your film and talk with your correspondents, but is obviously not a natural phenomenon and judging by the egress of colours, lights and by the evolution of this object itself , they were lucky to witness representatives of an extra planetary civilization. All encounters with UFOs are divided into three categories. 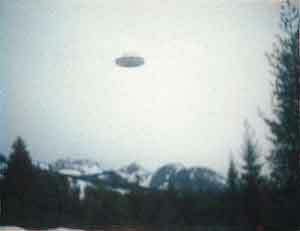 When man observes unknown objects in the air, objects that have already landed on the ground and contact with beings that have already landed. In other words the representatives of NIT have become contacts of the 1st kind. Of course I know there are many skeptics who have suspicions about the existence of extraterrestrials . and now arguments are beige sorted out with new strength, but such meetings are only increasing. News Anchor: But this event can be related to in different ways, in one way to an accidental filming of the object but on the other hand as an unsupported testimony of the witnesses. Western Ufologists have calculated that from the beginning of the last century to the real time the phenomenon of UFOs has been stumbled upon by over 5 million people, moreover some were famous people. famous Astronomer and Noble Laureate Clyde Tumblr, President of the US Carter, Russian Scientist and Doctor of Technical Sciences Kusov,. And one is blamed of Hallucinations or dilettantism. In our Republic it is also by far not the first report. Of course because it was possible to accidentally shoot the even on film is a miracle . 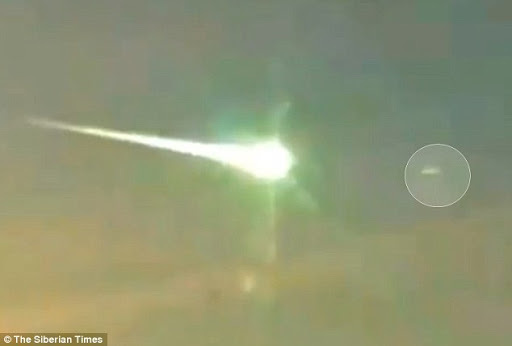 The object was filmed by a witness who was trying to shoot meteors in the sky of Russia. Before long, the experts in Conspiracy Theory and the subject of this living being fed by a Russian official who must still live in the cold war. The worst of a possible rise and even remote chance of an event occurring and reported worldwide, to have been the work of military maneuvers of any government, can arouse all kinds of feelings in people who have no access to information or if you do not have the capacity to understand them. Another Conspiracy Theory that is trying to gain strength would be that actually the Meteorite that fell on Russia would be the 2012 ADA14 and all images related to coverage of the passage of the meteor near Earth, would have been an orchestrated by NASA and the USA. We must not forget that in recent disasters occurred when the earthquake struck Japan causing Tsumanis that swept the Japanese coast, and several others. Soon there were theories claiming that everything was execicios result of a new arm of the government of the USA, called HARP. Now, The nationalist leader Vladimir Zhirinovsky raised conspiracy theories about the meteorite that crashed in Russia on Friday (15). He explains that, in fact, what happened on Russian territory, was something that could precede a war. According to the website Cnet, Zhirinovsky believes that what happened was not falling meteorites. He said the Americans were testing a new weapon in the region. In response, the Minister of Emergency Situations Vladimir Pushkov said Zhirinovsky’s theory was nonsense. However, the local media not to disclose the conspiracy theories about the case. A Russian newspaper, for example, says that the meteorite fell only because it was hit by a missile that was undergoing testing in the region. According Zhirinovksy, the U.S. Secretary of State, John Kerry tried to warn Russians about the attack, but the Russian Foreign Minister Kerry ignored. 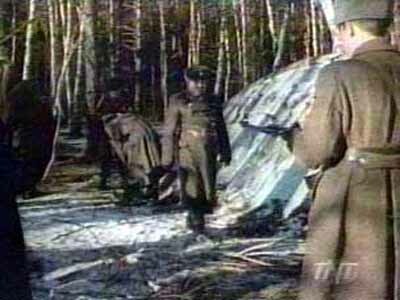 Remember that the meteorite fell to 10 tonnes in the region of Chelyabinsk, in the Ural Mountains in Russia. Over a thousand people were injured, according to the Ministry of Interior of Russia released by Russia Today portal. Meteorites are objects composed of rock and metal that can break off of solar system bodies, traveling through space and hit the Earth’s surface. Often, these celestial objects are so small that disintegrate when entering the Earth’s atmosphere. So incidents like Russia are rare. It is likely that the meteorite that hit Russia exploded before reaching the ground because of the enormous heat generated by compression of air in front of the celestial body. This phenomenon is known as a bolide or airburst. According to witnesses, phones stopped working and windows shattered when the meteorite exploded. The phenomenon can be seen above. The asteroid that slammed into the atmosphere and exploded over the Ural Mountains, injuring over 1,000 people, gets an animated treatment. Close up and over Earth views are shown.